Select essays only. 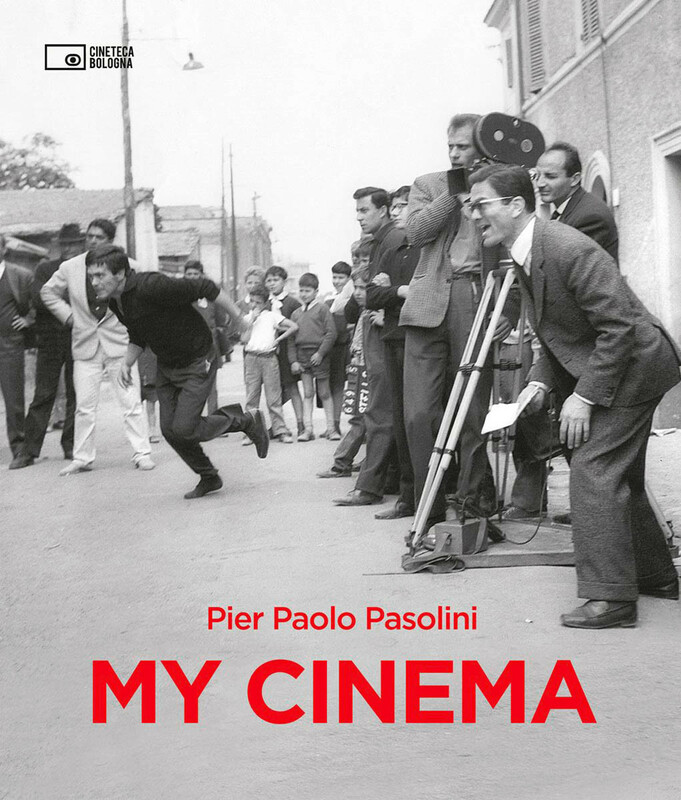 This fantastic Pasolini compendium examines the great Italian director and author's life through a detailed survey of his films. From Accattone (1961) to Salò (1975), and with a special final section on unproduced works, Pier Paolo Pasolini: My Cinema sheds new light on each of Pasolini's movies through a wealth of documentary material and extended commentaries by Pasolini in the form of interviews, journal notes, stories and essays, as well as screenplay excerpts.